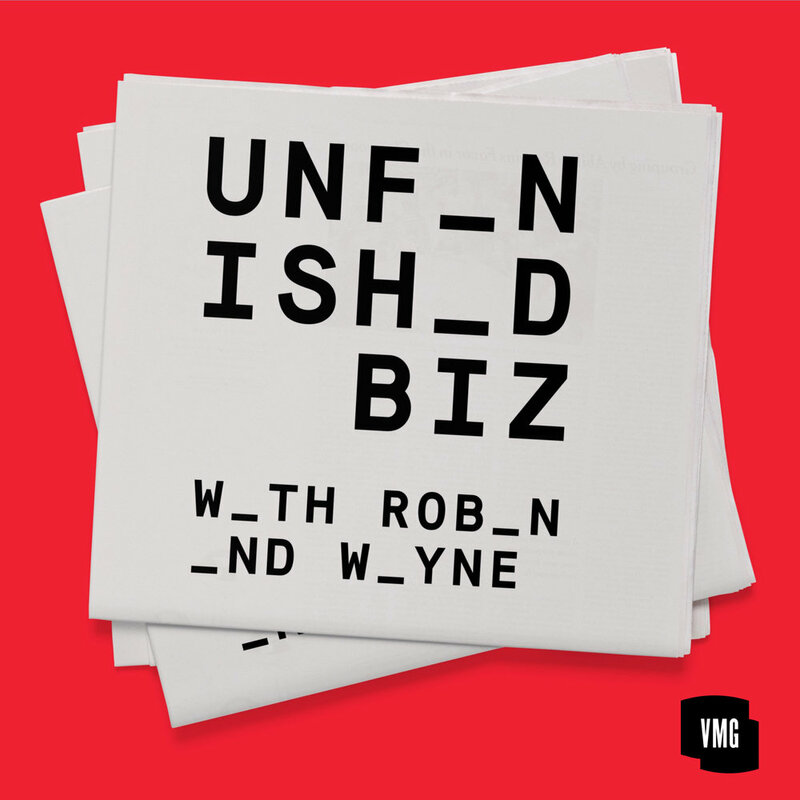 Unfinished Biz episode 1 profiles Koel Thomae, founder of hugely successful Noosa Yoghurt. VMG hasn't actually invested in Noosa (we tried), but Koel's story is too incredible not to share. Find out where her epiphany happened, how she launched a dairy business from scratch, and how she's conquering the natural foods industry. Plus some great Australian trivia for Robin and Wayne! Unfinished Biz episode 2 profiles Leandra Medine, founder of insanely popular fashion and lifestyle media brand Man Repeller. Robin and Wayne caught up with Leandra during New York fashion week to hear her full story. 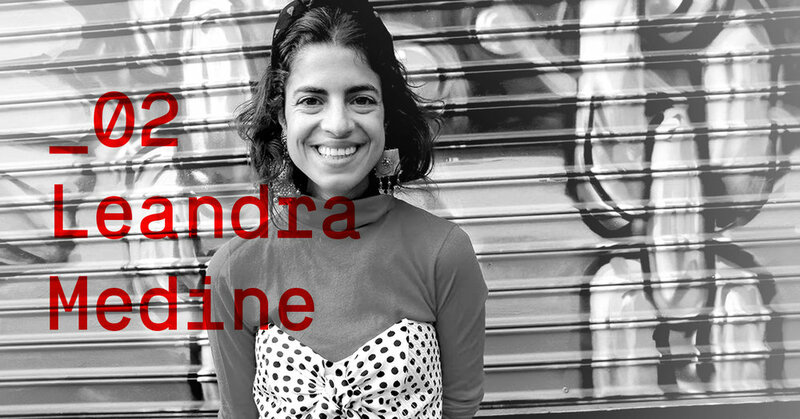 Find out how Leandra stumbled upon a business almost by accident, how she's leveraged social media to strengthen her brand, and how she plans to evolve the Man Repeller business.